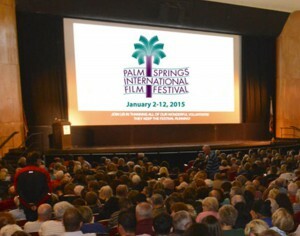 Palm Springs International ShortFest, which ran from June 16th to June 22nd 2015. One Night in Hell screened as part of their “Amazing Animation” feature, running in competition for the Best of The Festival Award and the Best Animation Award. 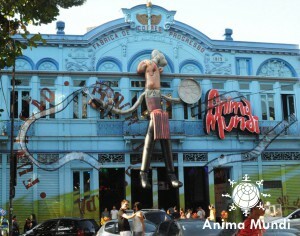 23rd Annual Anima Mundi Film Festival, from July 10th to July 26th, celebrating the universe of International Animation in Rio de Janeiro and São Paulo, Brazil. One Night in Hell was in competition to win the Short Film Grand Prize. 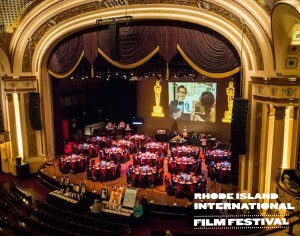 Rhode Island International Film Festival 2015, a 6 day event in late August, where One Night in Hell was in competition for the Best Short prize. The festival is a unique platform for the creative and cultural discovery of new cinematic talent.